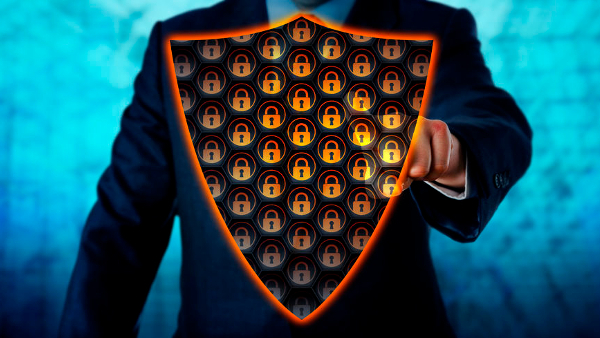 Cybersecurity threats are prevalent in today's world, and few situations can be more damaging to your firm’s livelihood and reputation as a cybersecurity breach. At Cetusdata we use Penetration testing to proactively evaluate the security of all aspects of your IT infrastructure. We use a series of customized tools to simulate an attack on your system and exploit possible vulnerabilities in your network, including applications, operating systems, and incorrect configurations. These assessments can also be used in determining if end-users are adhering to security policies. Even if you have an existing IT staff or outsource your IT support to another company, we can audit the security of your IT infrastructure to mitigate the threat of cyber attacks.